Tiling is a skill that takes lots of practice to master. Thats why, many people opt for a professional tiler to ensure the job is completed to a high standard. After all, a tiling job done right looks fantastic, while a botched tiling job can ruin the interior of a room. 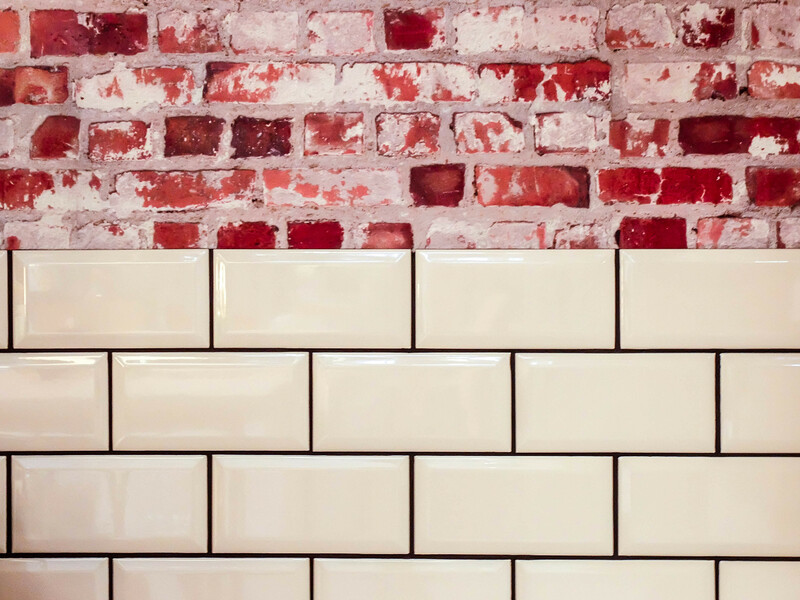 Take a look at the following 7 common tiling mistakes that DIY tilers often make. Avoid these pitfalls and you’ll be sure to offer a professional tiling service that is sure to impress the customers. Avoid the embarrassing situation of running out of tiles by accurately calculating the number of tiles you need by measuring the space you need to cover and allowing for 10% extra. If the room that you are tiling is a room that requires constant use, the kitchen or only bathroom, for example, you will probably want to tile half the room at a time. This will avoid the tiles being unsettled and moving during the application process. Make sure you apply the correct adhesive to the correct area of the room. Although it sounds glaringly obvious to a professional tiler to ensure the tiles around shower, bath or sink are applied with waterproof adhesive. A simple lack of concentration can lead to mistakes being made. Using a spacer to ensure tiles are evenly spaced means that the tiles will not only look to be applied much more professionally, it means that they are far less likely to move or twist on application. Both DIY tilers, and some unreliable professionals, can grout tiles too quickly in haste to get the job done which does not give the tiles ample time to set sufficiently. Tiles should have at least 24 hours to set before being grouted. Using a sealant between tiles and a bath tub or kitchen sink will prevent any leaks and are necessary in areas where water is used. If you are a professional tiler, allow yourself enough time to complete each job properly, to the highest possible standard. Although you may be looking to earn the maximum amount of profit possible in a week, you’ll gain repeat custom and far more credibility from jobs that are finished to fantastic standards. A course from UK Pro Tiling Training can help ensure you know how to avoid tiling mistakes and complete all your jobs to a high standard.